This is a brilliant, thought-provoking story set some time in the future where water is the most expensive consumable on the planet due to the extreme lack of rain. Against this waterless backdrop, Auden Dare is a fairly typically 11 year old boy with the exception of his sight. He suffers from achromatopsia. Everything is black and white to him; a colourless world. 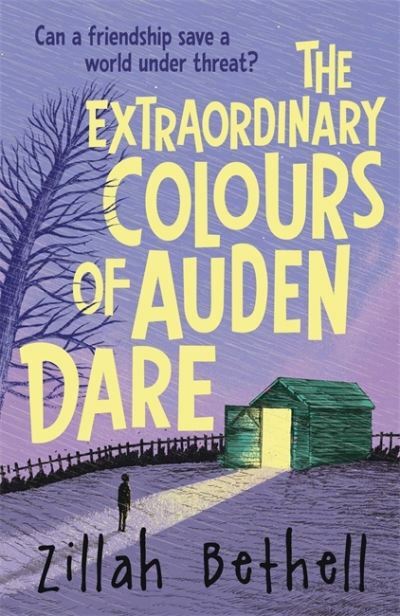 When his uncle dies, Auden and his mum move into Unicorn Cottage. Auden is left a puzzling letter and a piece of rock in his uncle’s will. Who is Six-Six? I thoroughly enjoyed reading this story. The characters are really interesting, especially the way they interact with each other and the world they live in. It’s also a great story to promote some of the STEM subjects. 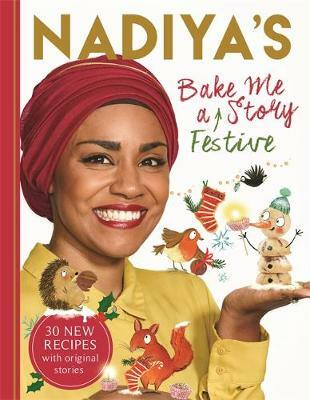 When a book is billed as having 30 new recipes and original stories, I am somewhat disappointed to see that, actually, some of the stories are very familiar ones being retold, albeit with a baking twist. That said, the book is quite charming. There are insights from Nadiya explaining the inclusion of various stories and recipes as well as fun photos of her family. There are also some lovely illustrations by Clair Rossiter. This would be a welcome present for anyone who loves baking and festive stories. I rather fancy trying out the sweetcorn chowder…! Don’t forget: you can find our archive of Friday Read recommendations just here. Next Post The Return of our Book Advent!